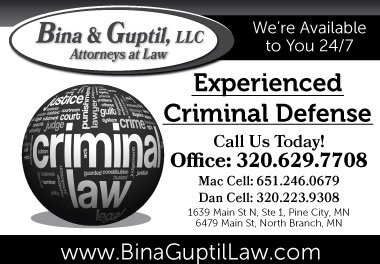 The Blue Pages is a specialized telephone directory of Lawyers practicing in the areas of criminal defense, DWI/DUI defense and all traffic violations for the entire state of Minnesota. Use this directory to hire an attorney who can help resolve your legal problems. The Blue Pages, Inc., is committed to publishing a specialized telephone directory that will help the arrested person to find a Criminal Defense Lawyer, any day, at any time; for all criminal matters. In doing so, we hope to aid Law Enforcement in their duty to respect an arrested person’s right to counsel, including the right to call an attorney for advice before an implied consent alcohol test.